The complete sequence of the huge wheat genome is published today, and the enormous dataset will accelerate innovation in breeding resilient and disease resistant crops to feed a growing global population. Wheat is the most widely-cultivated crop on Earth. It provides more protein than meat in the human diet, and contributes about a fifth of calories consumed by humans. 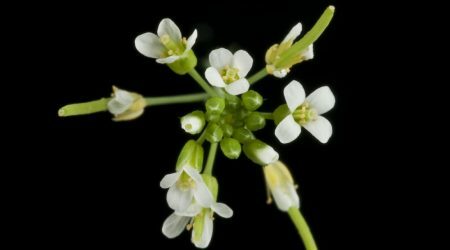 It also has a large and complex genome with 16 billion base pairs – the building blocks of DNA – which is more than five times larger than the human genome. But wheat is susceptible to drought and flood, and swathes of the crop are damaged each year by diseases such as wheat rust. The sequencing of its genome paves the way for much faster production of wheat varieties adapted to climate challenges, with higher yields, enhanced nutritional quality and improved sustainability. Sequencing the genome has long been a huge challenge. As well as its enormity, it has three sub-genomes and a large part of it is composed of repetitive elements. This means that vast parts of the genome are very similar, if not identical, to each other. This has made it difficult, until now, to distinguish each sub-genome and to put together the genome into its correct order. 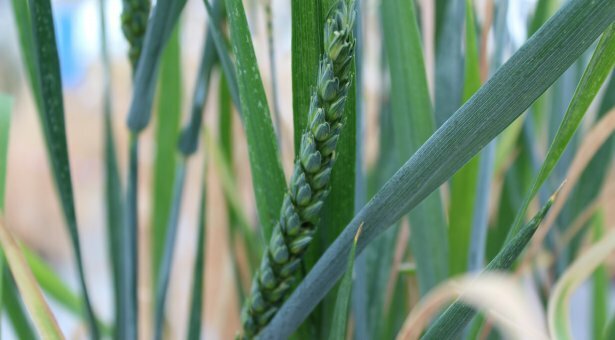 A paper published in Science by the International Wheat Genome Sequencing Consortium is authored by more than 200 scientists from 73 research institutions in 20 countries including the John Innes Centre. It details the sequence of the 21 chromosomes, the precise location of 107,891 genes and more than 4 million molecular markers, as well as sequence information between the genes containing the regulatory elements influencing the expression of genes. A second paper, led by a team at the John Innes Centre, provides annotation and resources to support researchers and breeders in understanding how wheat genes affect traits. This will help develop wheat varieties with greater yields, more resilient against environmental changes and improved resistance to diseases.  In previous work at the John Innes Centre, researchers have also fine-tuned a technique called ‘speed breeding’ whereby glasshouses are configured to shorten breeding cycles. 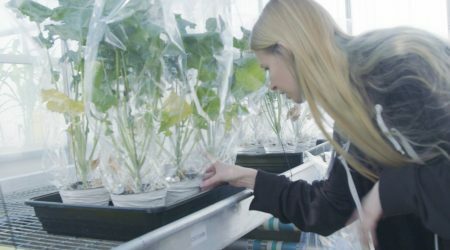 Combined with the genome resources developed in the two new papers, this is significantly shortening the time to test whether genetic markers really do point to traits such as drought resistance and breeders can get new varieties to market more quickly. 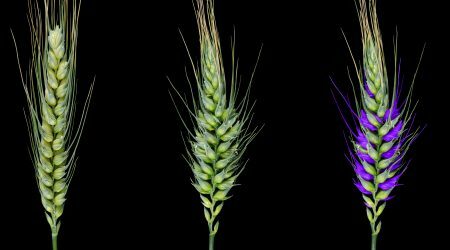 A new study has isolated a gene controlling shape and size of spikelets in wheat in a breakthrough which could help breeders deliver yield increases in one of the world’s most important crops. Depending on the type of person you are, if someone described you as having “no particular virtues or uses” it may make you pretty determined to prove that person wrong and become unequivocally useful.